Forty years of conflict in Afghanistan has cost millions of children their education, particularly girls. In the eastern district of Achin, schools stood empty for almost two years while so-called Islamic State fighters terrorised teachers and imprisoned women and girls in their own homes. 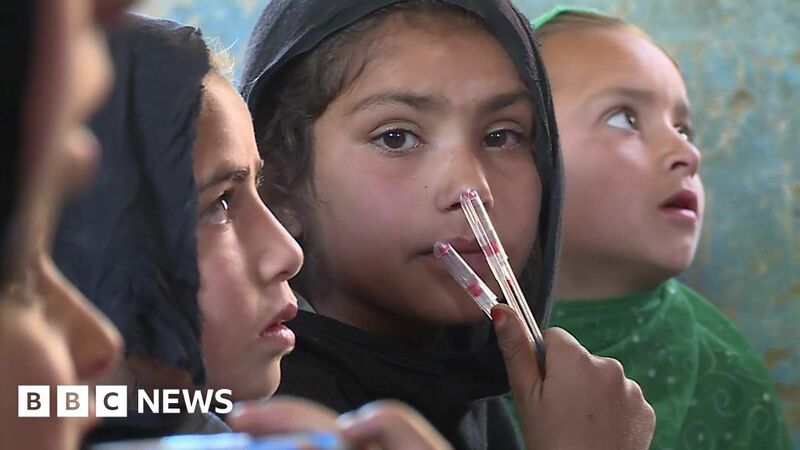 Now, a year after a massive bomb drove the militants out of the region, BBC Afghan’s Auliya Atrafi has been to see how life has changed for local children.